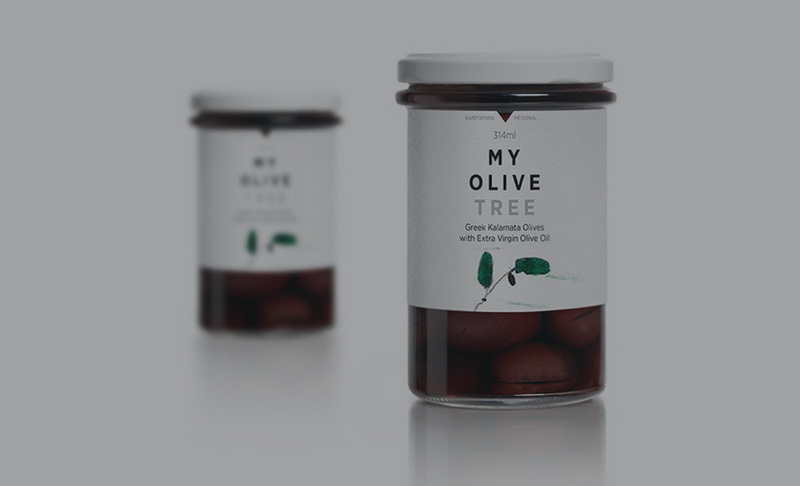 “My Olive Tree” is the name that most effectively captures our efforts to produce the best extra virgin greek olive oil. 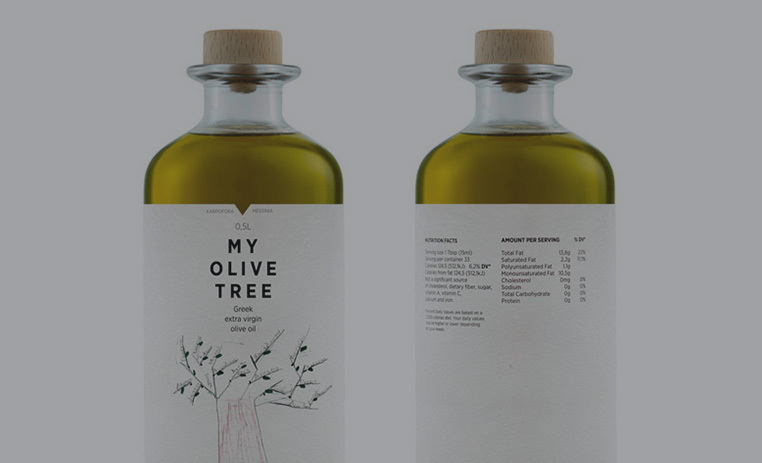 This is the virtual home of the whole project, where you can get information on the competitive advantages of our olive oil through all stages of production and distribution. These stages coincide with a number of meaningful relationships, starting with the land of olive trees we are cultivating for many generations and ending with our recent decision to share the gifts of our land with families like ours. MY OLIVE TREE OLIVE OIL PRODUCTION COMBINES TRADITIONAL AND MODERN METHODS. OLIVES ARE HAND PICKED WITH INTENSIVE CARE AND IMMEDIATELY AFTER HARVEST SQUEEZED IN A LOCAL TRADITIONAL MILL. ALL PROCEDURES ARE CLOSELY MONITORED IN ORDER TO ENSURE THAT OUR OLIVE OIL MEETS OUR STANDARDS.